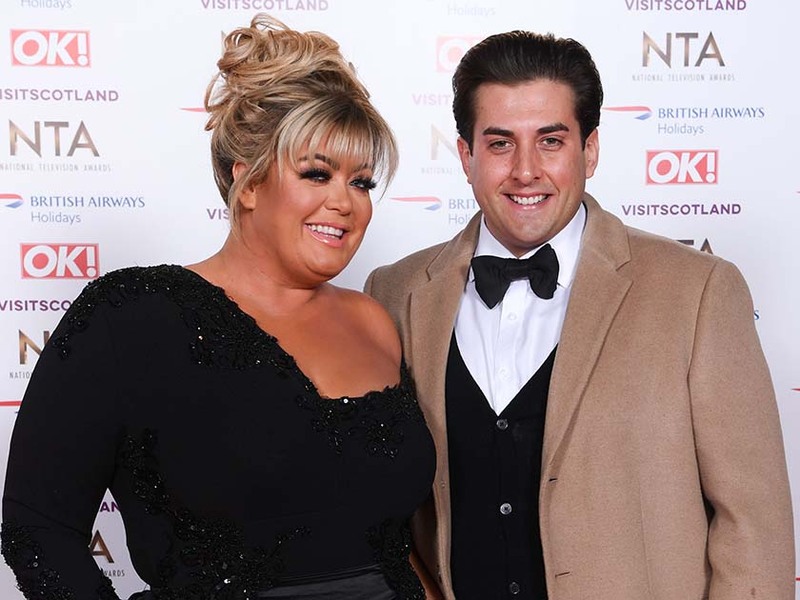 It’s bad news for TOWIE fans everywhere, as Gemma Collins has reportedly dumped long-term boyfriend James ‘Arg’ Argent following another bust up. 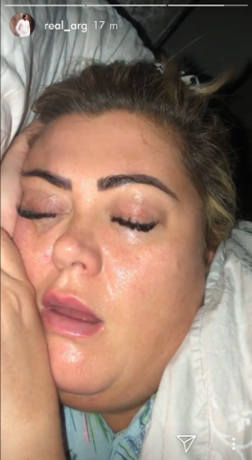 Apparently, it all started when 31-year-old Arg shared some rather unflattering videos of Gem, 38, while she was snoring in their bed. But despite deleting the clips just an hour later, the damage was already done and The GC has now ended things for good after a whopping seven years on and off. ‘Gemma had to end it because she was so embarrassed by what James had done,’ a source revealed. In the video in question, the former CBB hopeful could be seen peacefully sleeping as he zoomed in on her face. 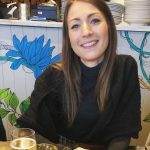 CelebsNow has reached to Gemma and Arg’s reps for comment. 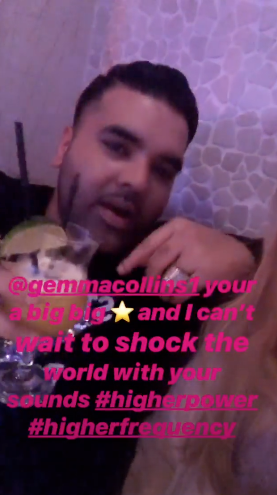 And that’s not the only exciting thing to be happening in Gem’s life, as she’s currently making music with producer to the stars, Naughty Boy. Erm… we need to hear this collaboration now! This comes after Arg pulled out all the stops for Valentine’s Day last week when he booked a suit at The Dorchester Hotel while also gifting his ex with a designer handbag and roses. Speaking on This Morning, Mark Wright’s pal said: ‘We’ve got a room at the Dorchester hotel, her favourite, she demanded it! How things can change in a week!